SAVIS Vietnam Corporation officially became a member of the International Council on Archives (ICA) at the beginning of June 2017. As a member of the ICA, SAVIS would have opportunities for research and cooperation. SAVIS could also get unlimited access to website resources of ICA as well as approach the most advanced archival models in the world. Besides, SAVIS would have a chance to participate in the International Archives Day and to communicate with worldwide experts in the field archives. As a leading IT company in Vietnam, SAVIS continuously develop archiving software products. SAVIS e-Archive DMS Solution is developed on an open framework in accordance with ISO 14721: 2012 OAIS (Open Archival Information System) – the reliable world standard that successfully deployed for National Archives of Vietnam and others organizations. This is a great opportunity for e-Archive DMS to promote itself. In current 4.0 Industrial Revolution, joining ICA affirms SAVIS’s ongoing efforts in researching and creating the best products served the archives industry. 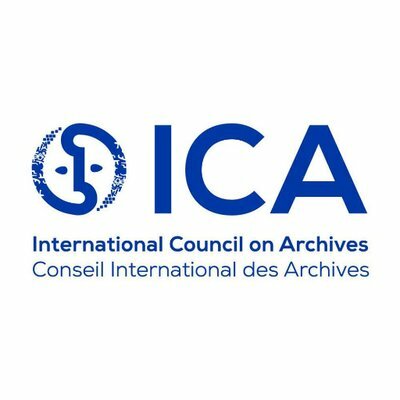 The International Council on Archives (ICA) is an international non-governmental organization which promotes international cooperation for archives and archivists. It was set up in 1948, and membership is open to national and international organisations, professional groups and individuals. In 2015, it grouped together about 1400 institutional members in 199 countries and territories. Its mission is to promote the conservation, development and the use of the world’s archives. ICA is an important partner of UNESCO, and a part of the International Committee of the Blue Shield (ICBS). It protects the world’s cultural heritage threatened by wars and natural disasters, and is based in La Haye. Previous post From an office staff to a chef !